Hi All. M67 has many nebulosity in the cluster. 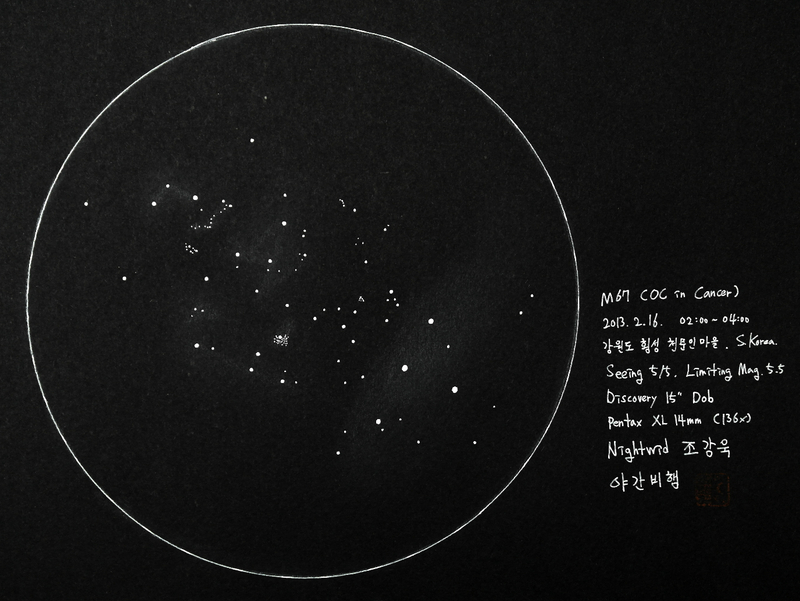 And M67 is one of the oldest cluster in the sky. Very nice work; this on gets my attention more than brighter M44. I like to observe M44 too. M44 has many small galaxies!